I was sucked in from the start. Hainan creates such a rich and fascinating world. the characters were all engaging, the plot was gripping, just a wonderful story. Hainan reads it so beautifully too. I loved every minute of it! a great companion to the print book. we'll worth a listen. 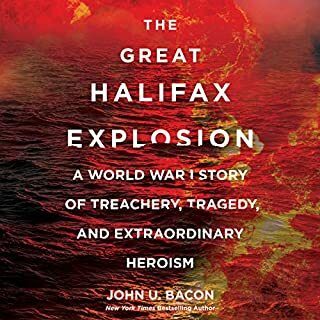 This is a really interesting, very engaging story about a major event I had never heard of. I've read a lot of Bacon's work. I'm a University of Michigan fan, and he covers the school's athletics pretty extensively. While this book has one very minor connecting thread to Michigan, Bacon's reputation lead me to give it a shot. I'm really glad I did. He tells the story of this horrific event by telling the stories of several people directly affected by it, and involved in the recovery efforts. It's a great way to really humanize it and make the whole ordeal feel very real. It's less about the number of tons of explosives, and more about the people. Johnny Heller does an excellent job reading this. He smoothly slips into a flawless French accent when pronouncing the many French words and names, which really makes things flow nicely. He bring proper seriousness to a serious topic, but keeps the light moments light. A great pairing or reader and author here. This book has some amazing concepts in it. The author spends some time deep diving those concepts at various points, and these are easily the best parts of the book. These moments of greatness are surrounded by a confusing, disjointed plot where things often come out of nowhere and characters do things for no particular reason. I found myself skipping backward to see if I had missed something more than I ever had before. The action scenes are often awkward and hard to visualize. The dialogue bounces between wonderful and ridiculously immature. Descriptions of visuals swing from vibrant to bland. On the whole this feels like a first draft for what could have been an amazing book. I know it's a classic, and I'm not an author or literary critic by any measure. I just found this book really uneven and disappointing. All this said, Davis does a great job on narration. I listened to all of it, but mostly because I didn't want to miss something wonderful from a classic of the genre. This is one I wont be revisiting. 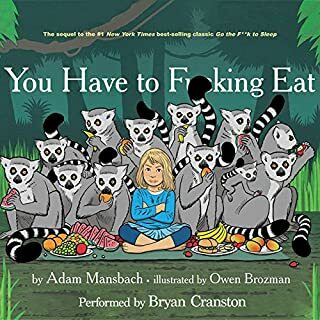 This book sucked me right in. I listened as much as possible until I had completed it. I was totally absorbed after about 5 minutes. This book is fantastic. 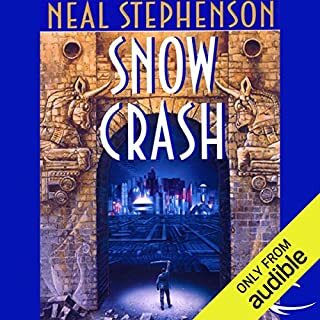 I went and grabbed book 2 the second I finished book 1 and started listening right away. Wonderful, thought provoking stories. well told, with fantastic voice acting. This book translates so well to the audio format. 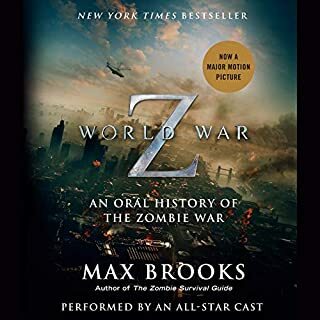 Even if you're not into zombies, this is worth a listen. 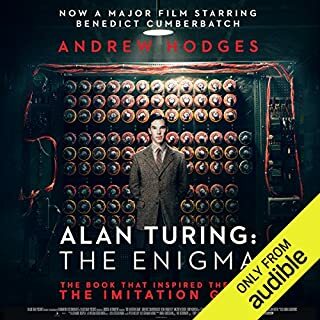 Be warned, this book tells more than the story of Alan Turing. You get lectures on mathematical theorems, the history of other people's vaguely connected academic projects, and long wandering explanations of things that do not at all advance the narrative or teach you about Alan Turing. Had I been reading this in book form (not listening), I would have been skipping LARGE chunks of text. The additional information is so overwhelming that it drowns out some very interesting information about Turing. The parts of the book that are about Turing are wonderful. It paints a picture of a complicated individual in a complicated situation. He truly was a uniquely fascinating person. So much of the technology we use today can trace its roots back to the mind of Turing. This book is an education, and has some really wonderfully enlightening passages. Just go in fully aware that the 30 hr 44 min run time feels every bit that. This is not a book that will erase time. 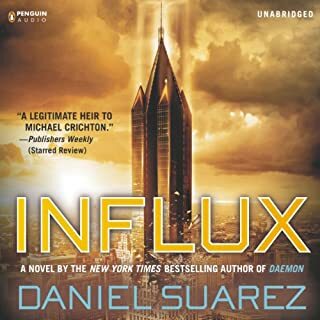 Sometimes when I listen to a book, I think about how it could be filmed as a movie. 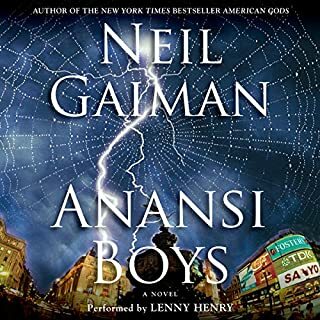 Anansi Boys had me thinking about how there is no way the visuals of this story could be captured on film in any way that could do justice to the source material. Gaiman paints such wonderfully intricate and changing images throughout the book. Lenny Henry is superb in his narration, which adds a welcome depth to the experience. Anansi Boys had me captivated from the moment I hit play. 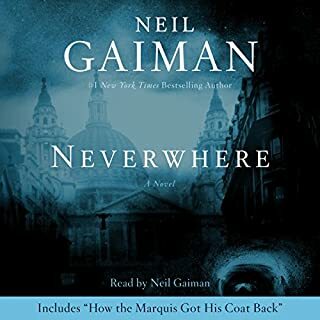 I finished listening to the book two days ago, and am still thinking about it. I definitely recommend Anansi Boys! If you have a toddler, or remember what your child was like as a toddler, you'll understand. 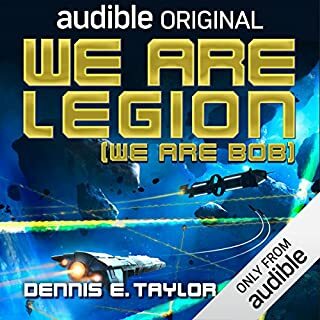 Simply put: one of the best audiobooks I've ever listened to. Jeff Gurner does a wonderful job delivering Suarez's story. This book is incredibly well paced, the characters are engaging and believable, the plot is gripping... Simply fantastic. I've really enjoyed all of Suarez's woks, and am a big fan of Gurner. 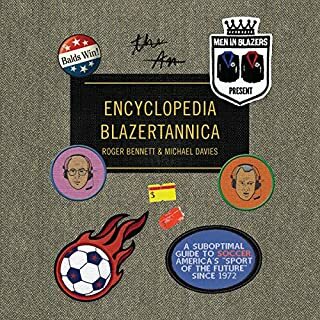 That said, this is unquestionably Suarez's best book (so far), and Gurner is the perfect voice to deliver it. A wonderful combination. The experience was simply outstanding!